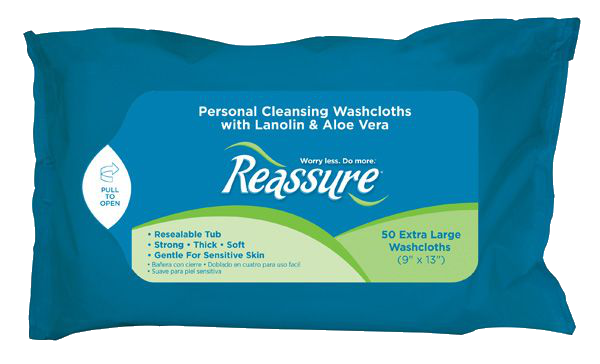 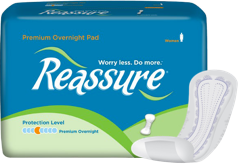 Reassure Personal Cleansing Washcloths are strong and thick, yet soft and gentle. 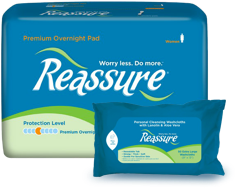 At more than 115 square inches (9" x 13") these washcloths are ideal for adult use. 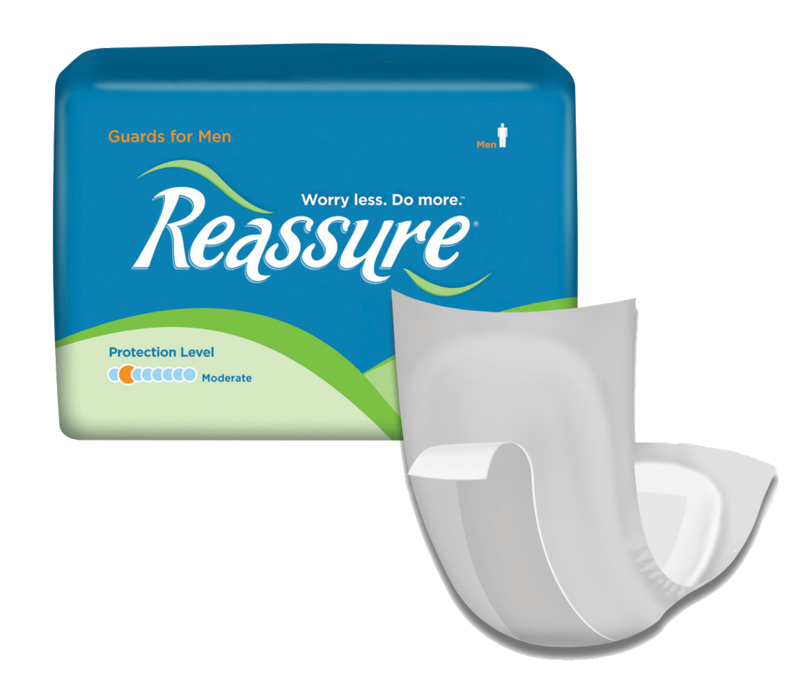 Soft-sided refill pack with resealable lid also makes a great refill for tubs.